It takes three separate Los Angeles County offices, Assessor. Auditor-Controller, and Treasurer and Tax Collector to produce and account for your property tax bill and payment. The Los Angeles County Assessor establishes the assessed value of your property by appraising the value of that property under applicable State laws. The assessed value is then placed on a list with all other properties in Los Angeles County and this list is called the “Assessment Roll” The Assessor also approves and applies all exemptions, which are added to the Assessment Roll. The Assessment Roll is then presented to the Los Angeles County Auditor-Controller for further processing. The Los Angeles County Treasurer and Tax Collector receives the Extended Roll, prints and mails the property tax bills to the name and address on the Extended Roll. The Treasurer and Tax Collector collects secured and unsecured taxes. 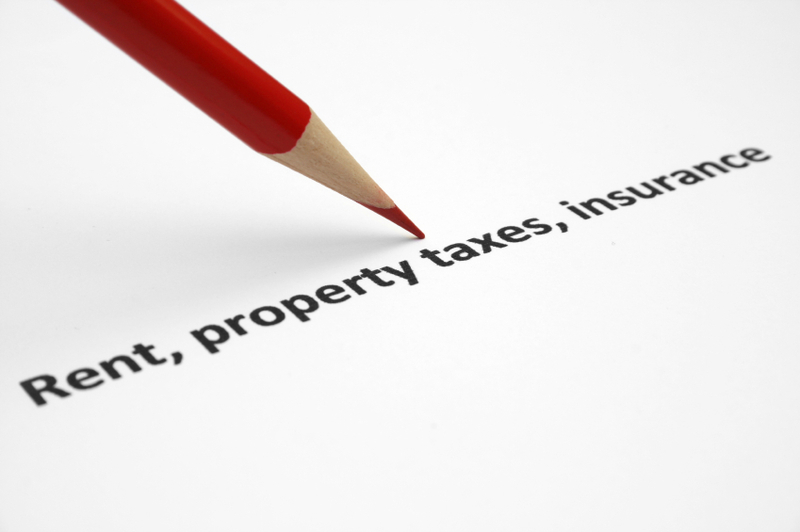 Secured taxes are taxes on real property, such as vacant land, structures on the land, i.e. business/office building, home, apartments, etc. Unsecured taxes are taxes on assessments such as office furniture, equipment, airplanes and boats, as well as property taxes that are not liens against the real property.